And this mission matches our mission as well. We happily support them in their work and they have become fans of our paint. Their latest project, though, is not for buildings… it is for their people. 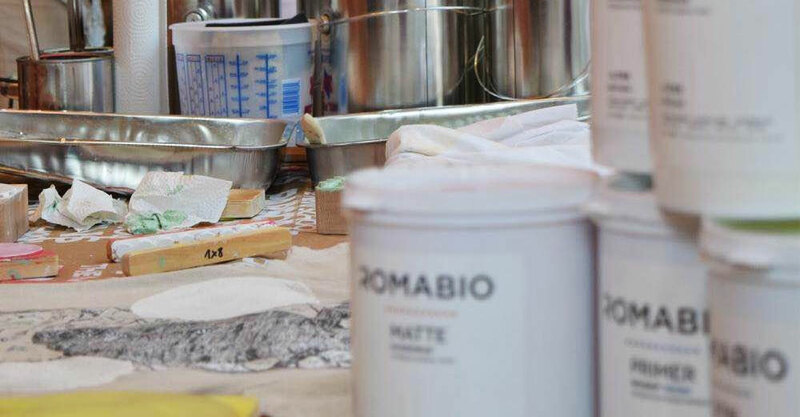 Based on their research of toxic dyes, they decided to try our toxin-free, healthy mineral based paints for t-shirts.